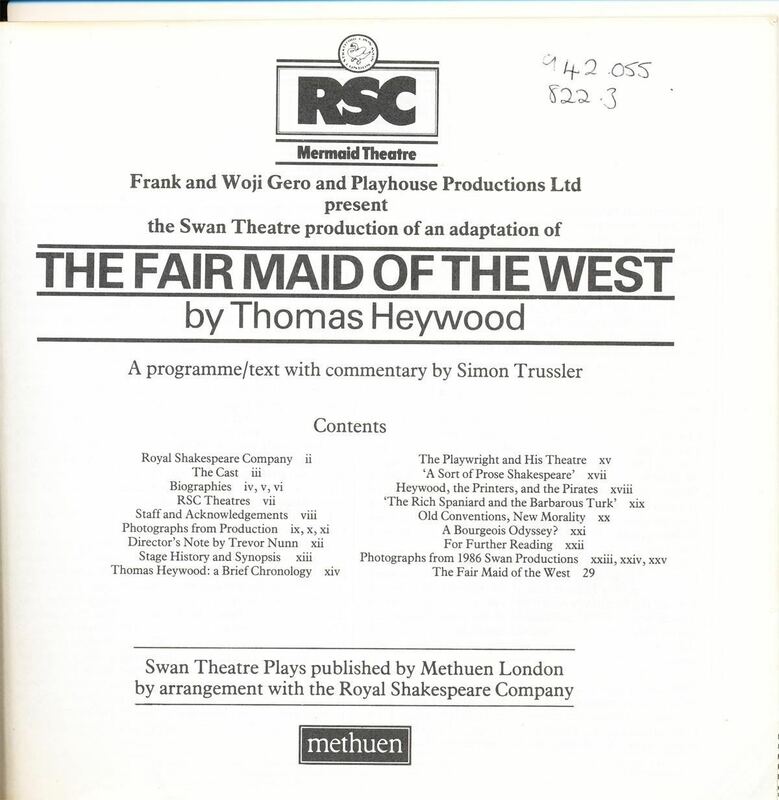 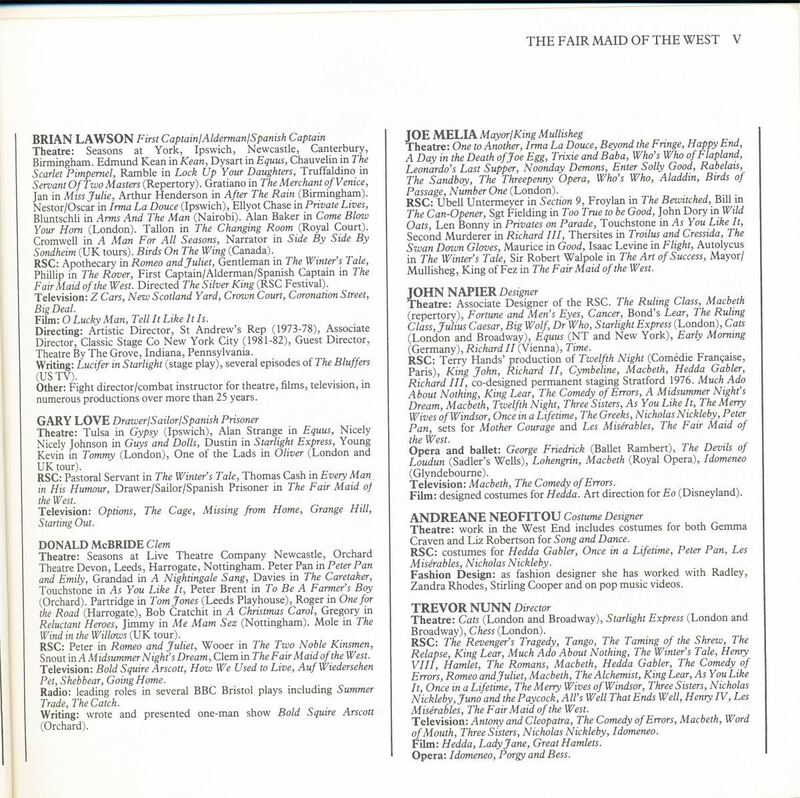 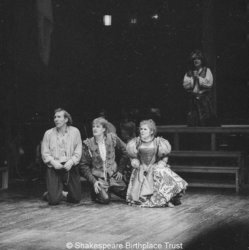 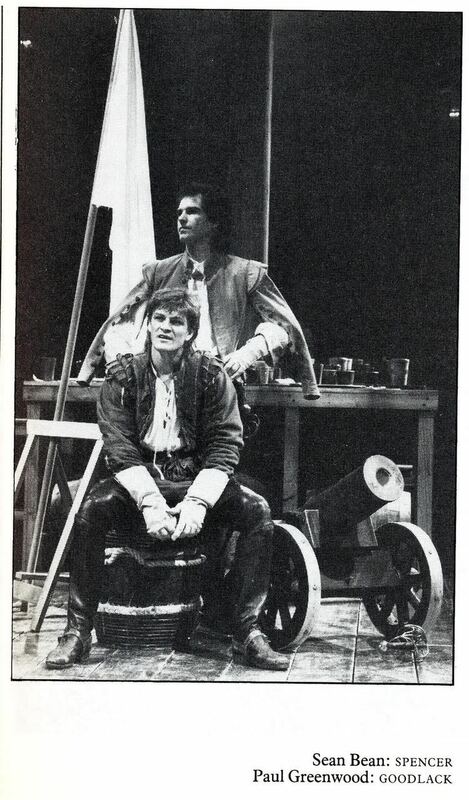 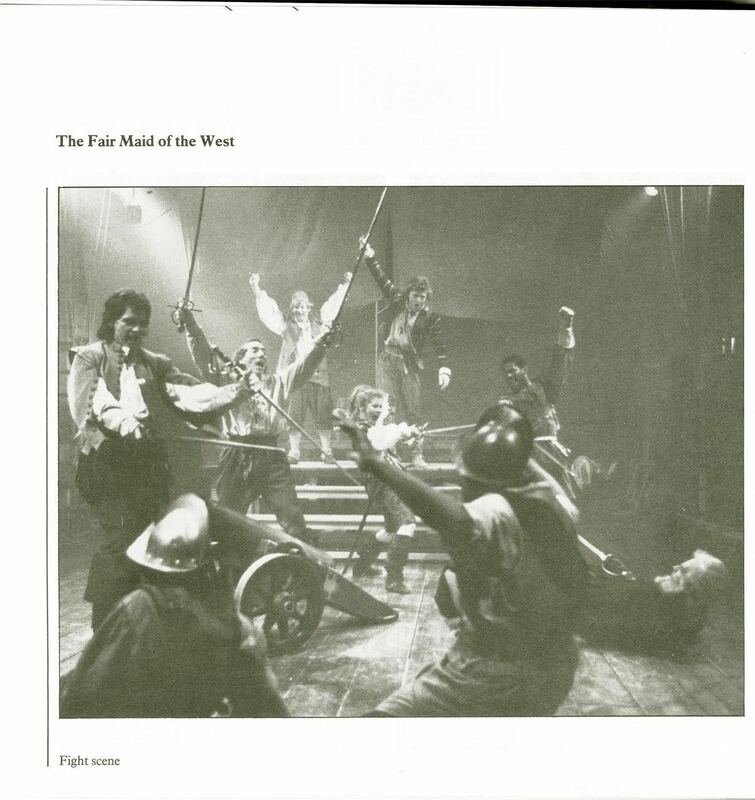 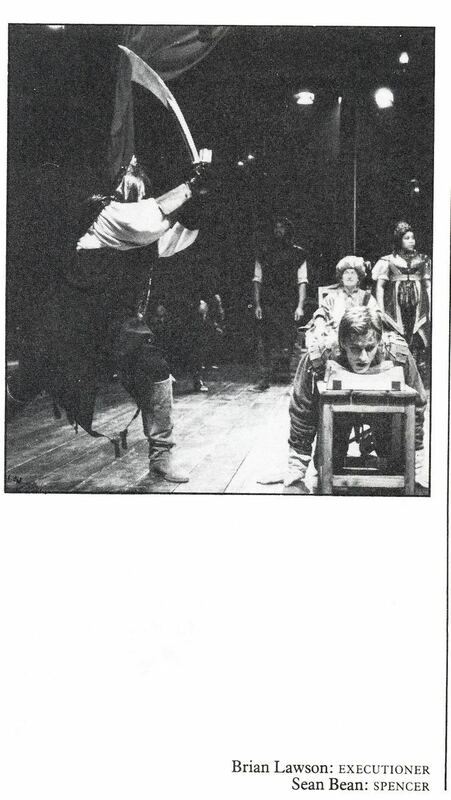 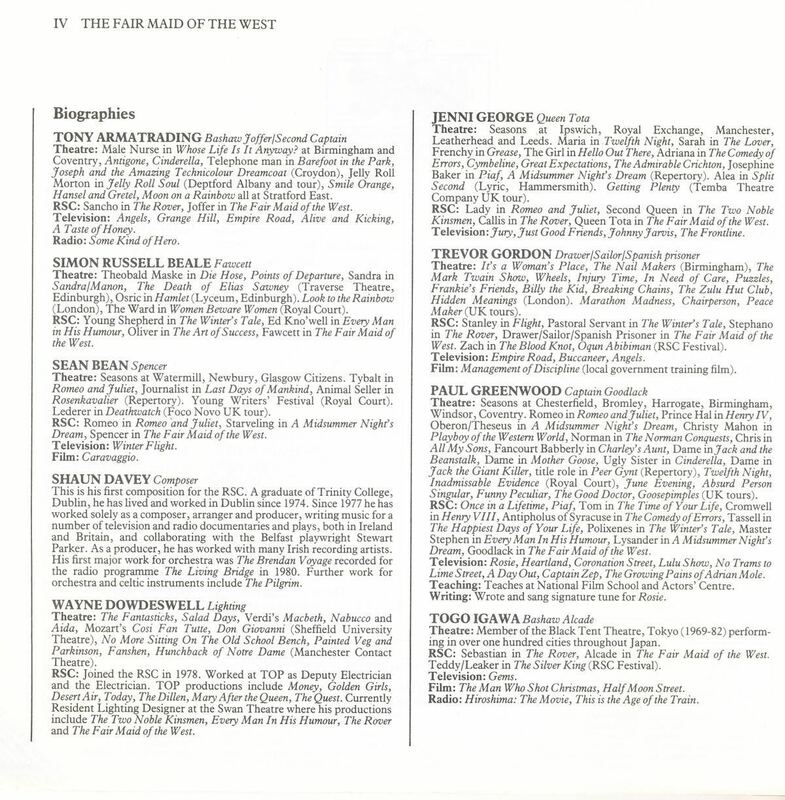 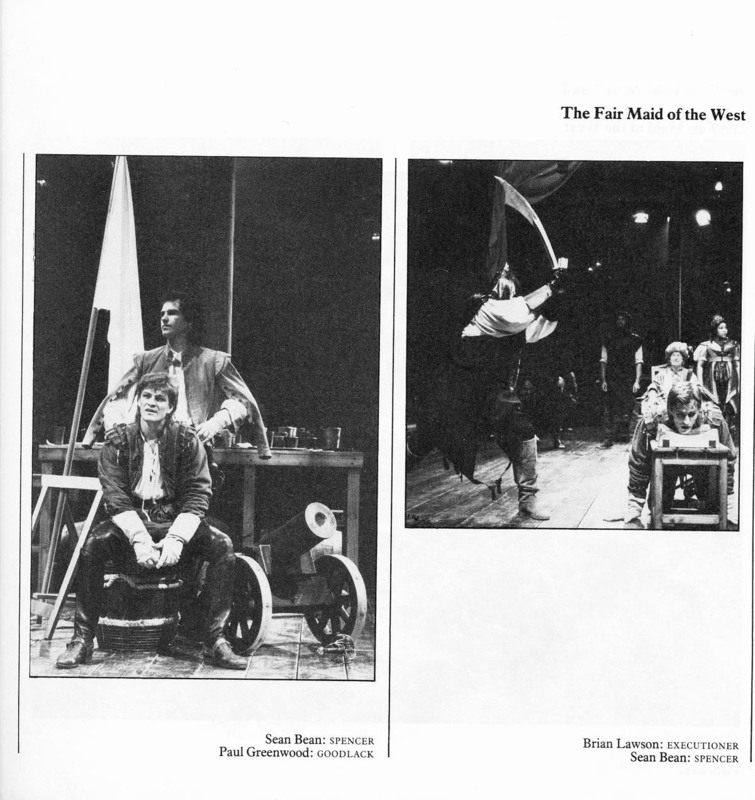 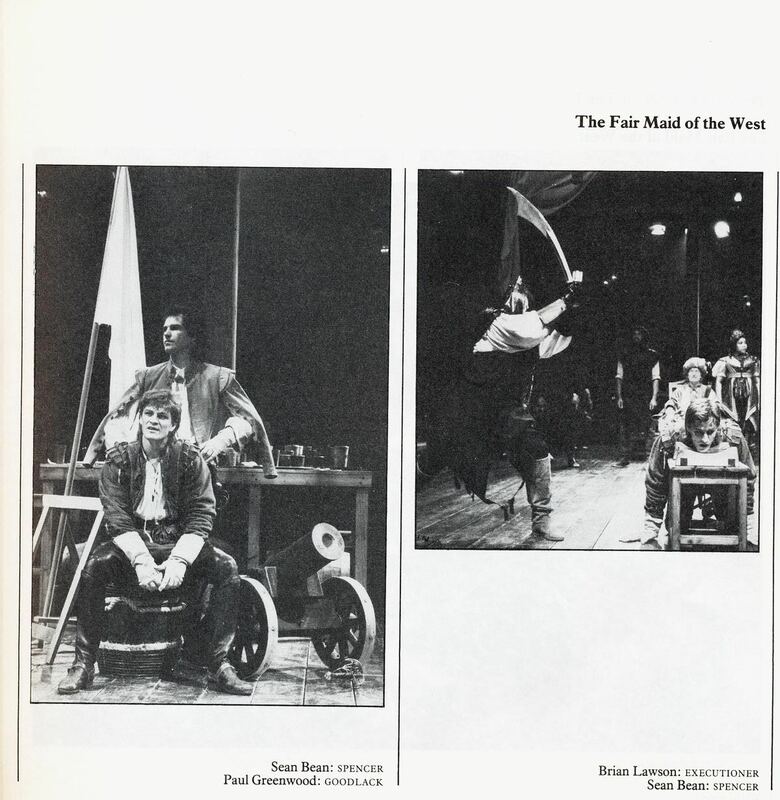 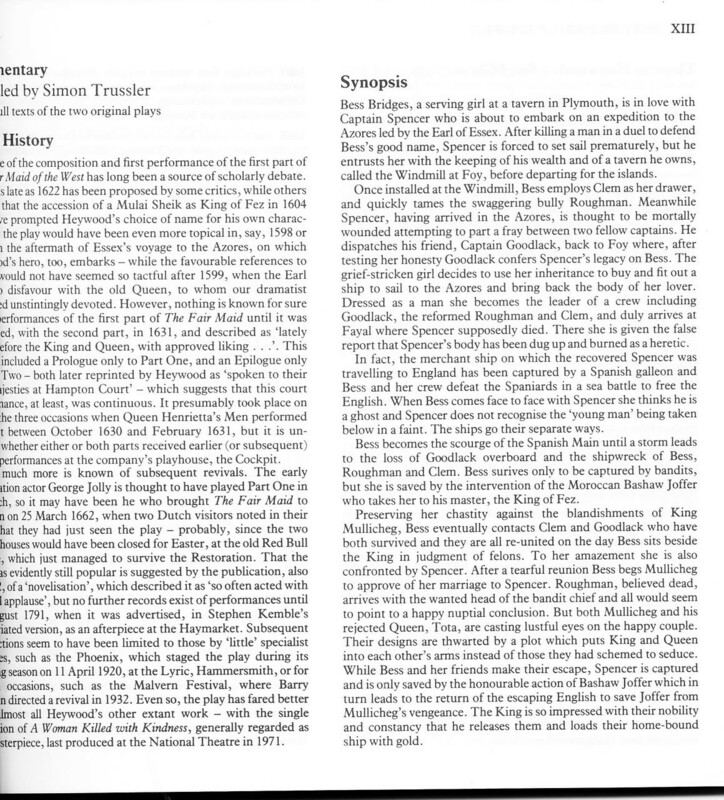 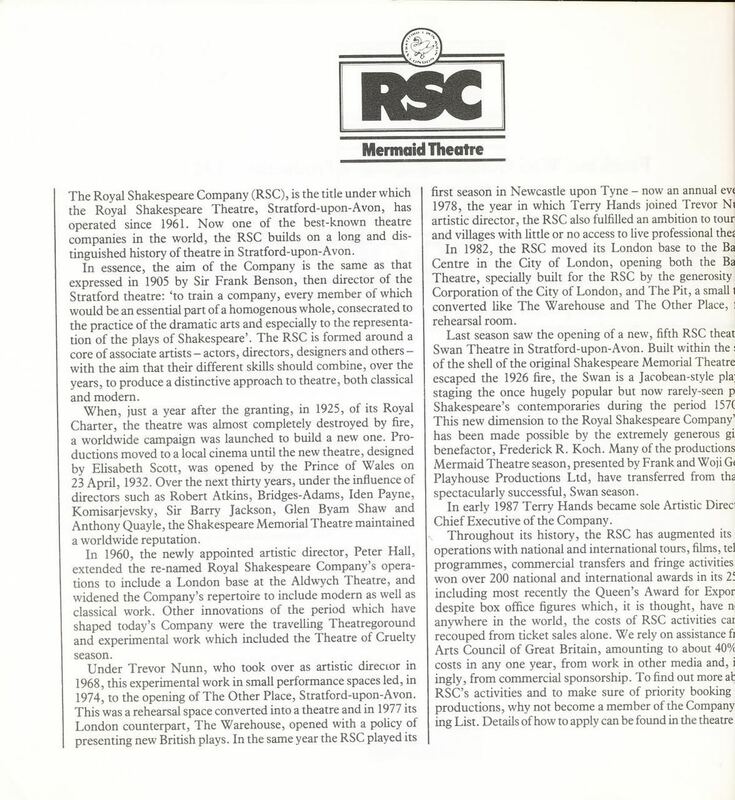 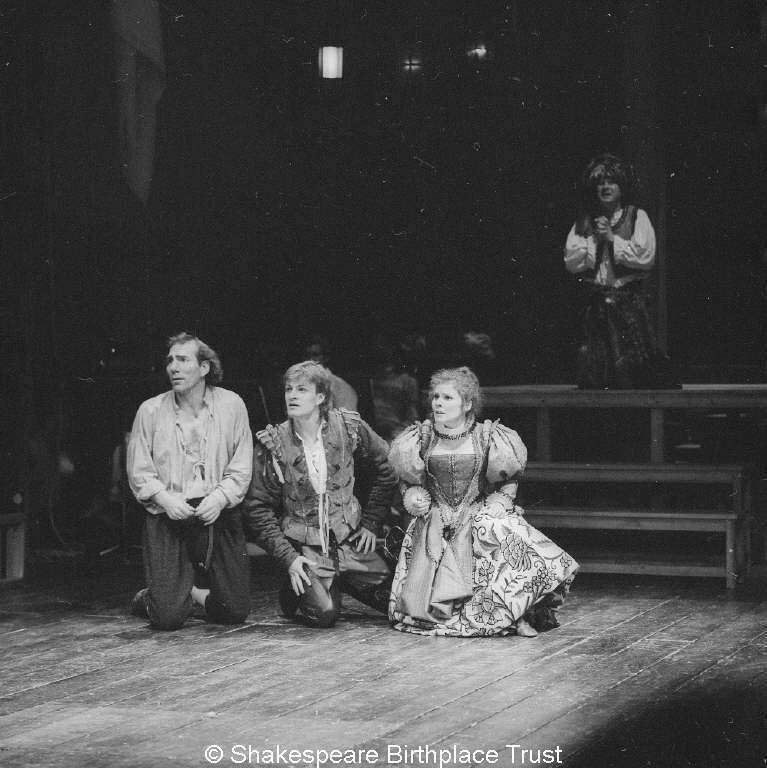 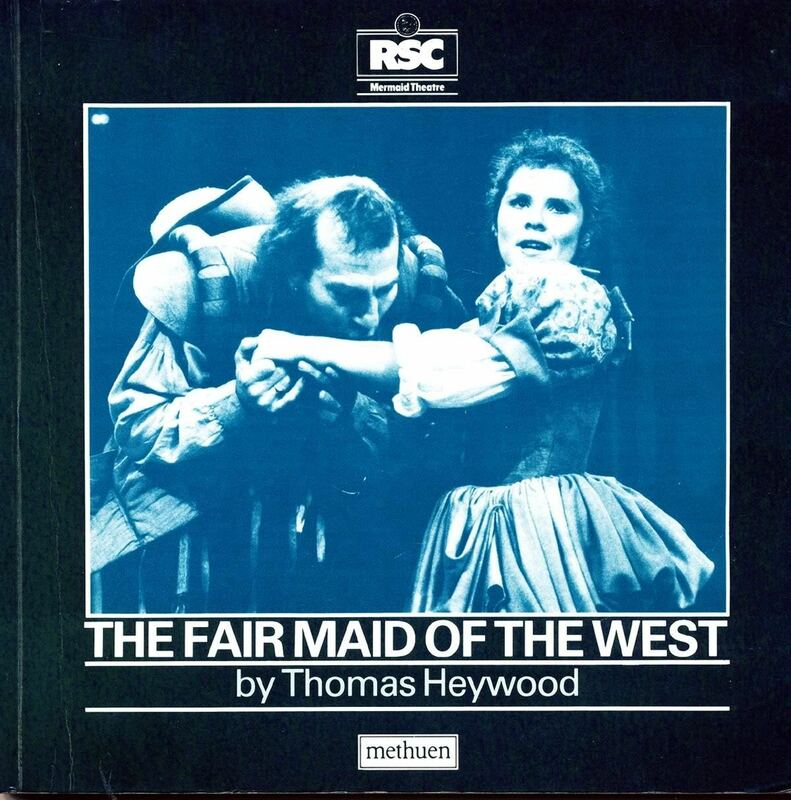 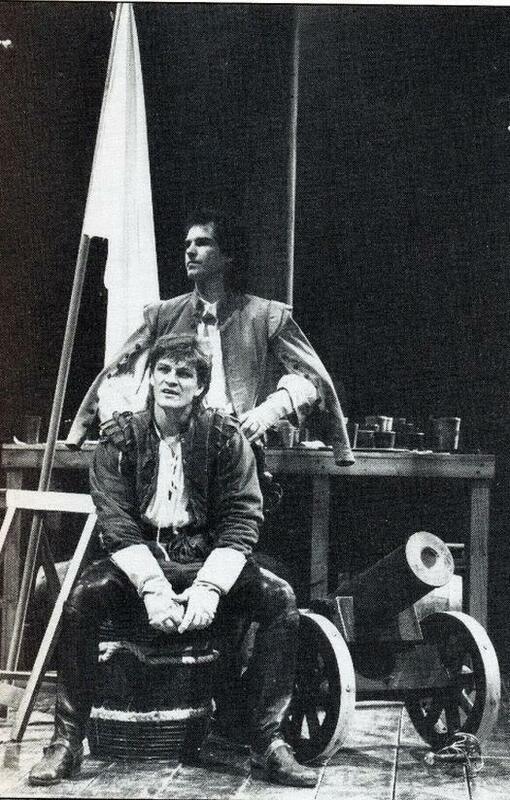 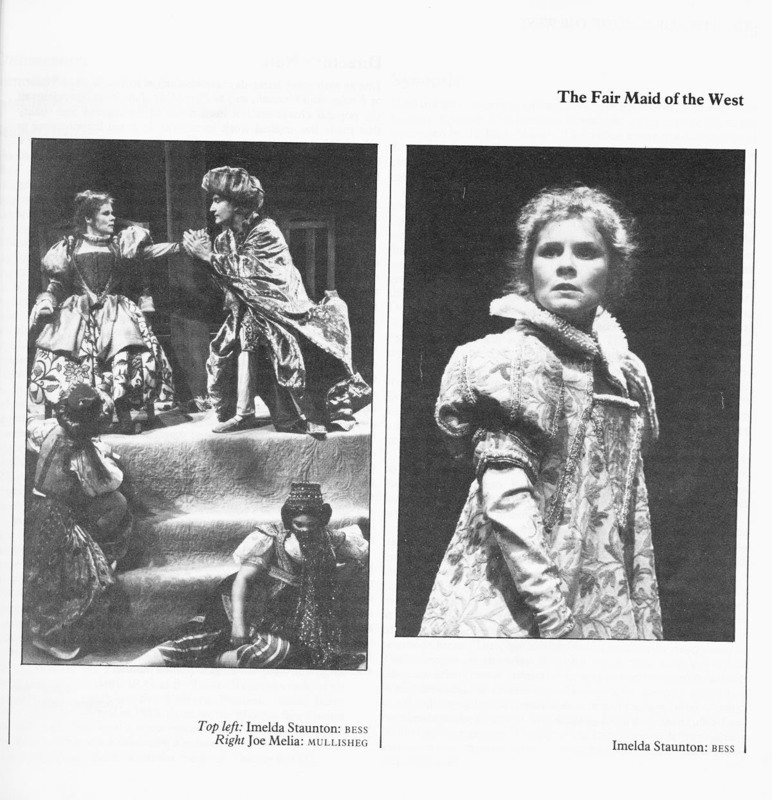 bought the Royal Shakespeare Company book on The Fair Maid of the West, and scanned a part of it. 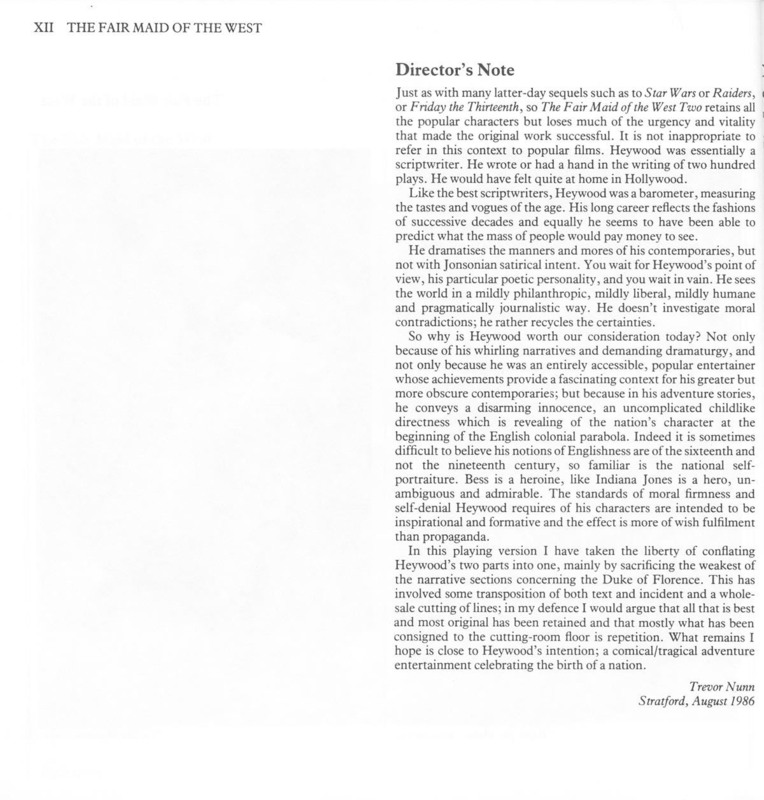 (the complete screenplay is in it) Click thumbs for full size. 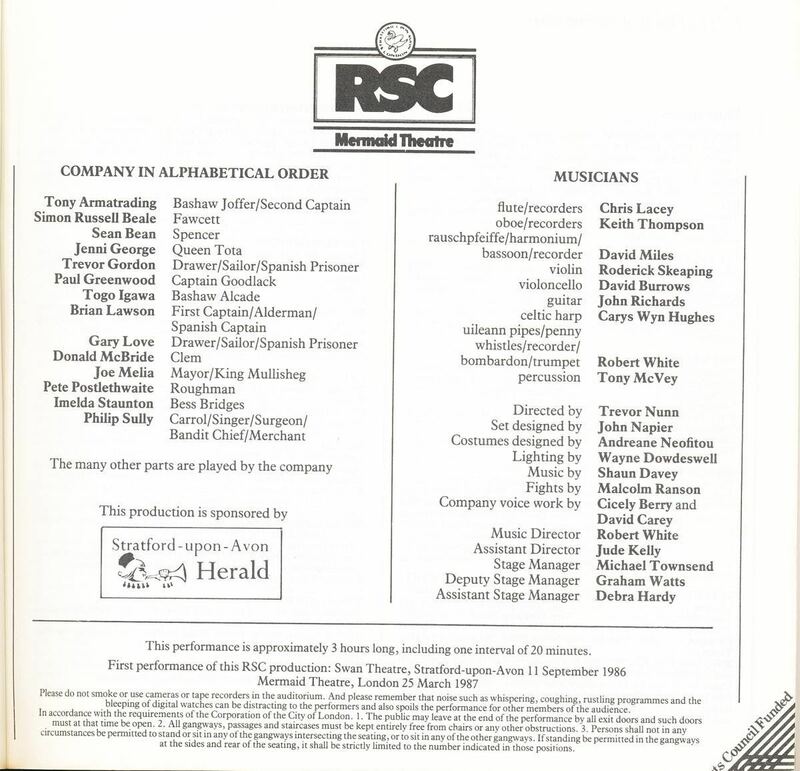 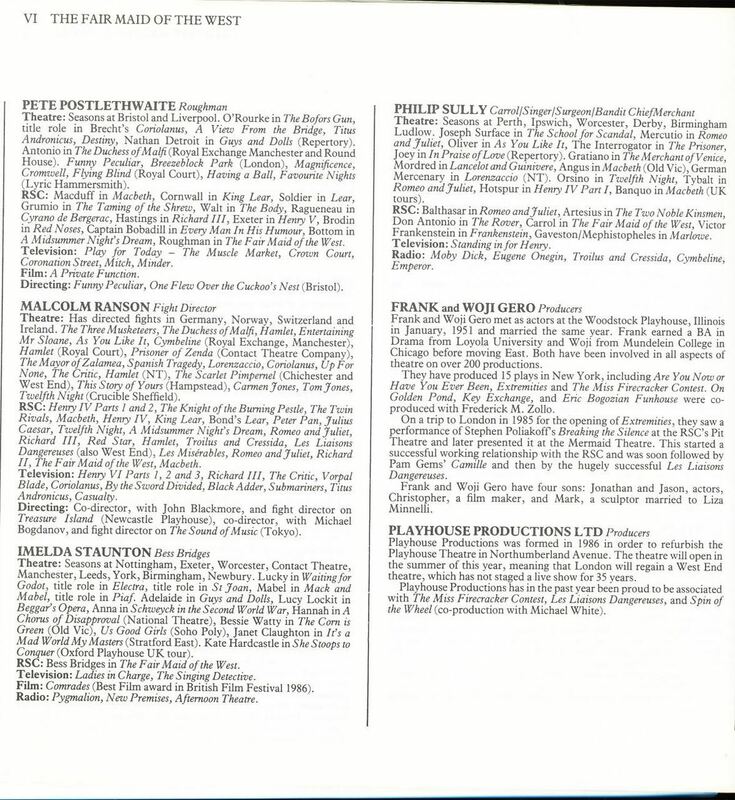 The many other parts played by the company.